For the mums at Babyology, any occasion that allows us to browse for gorgeous products that we may one day have in our possession is an occasion worth celebrating. This is one of the many reasons why Mother’s Day tops our list. It’s not too late to secure that perfect last minute Mother’s Day gift for the someone special in your life (or share some of these finds with your partner and kids). 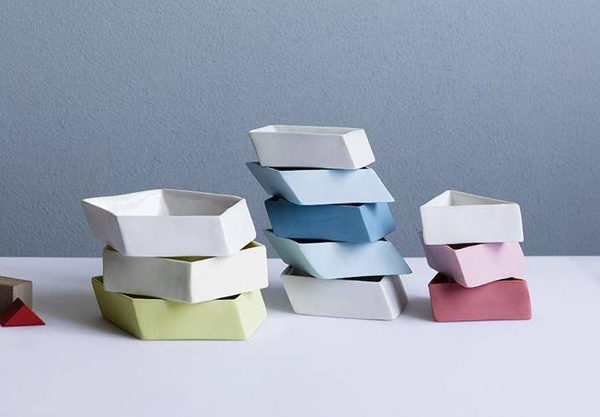 Let’s start the gift browsing with these beautiful pastel dishes from Hayden Youlley (above). 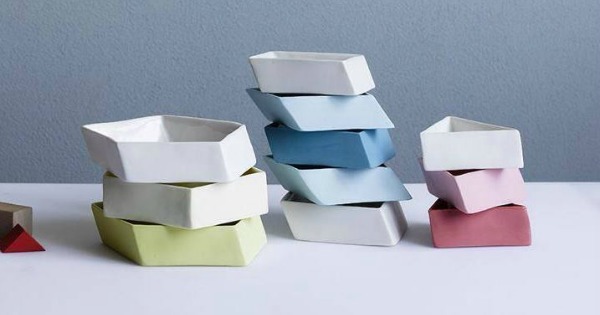 The “Tessellate” series of porcelain bowls are as functional as they are playful, perfect for holding just about anything, from nuts and chips to your keys, jewellery and loose change. Priced from $37. The lovely range of funky reusable shopping bags from Apple Green Duck are fashionable and affordable with a vibrant colour palette to choose from. 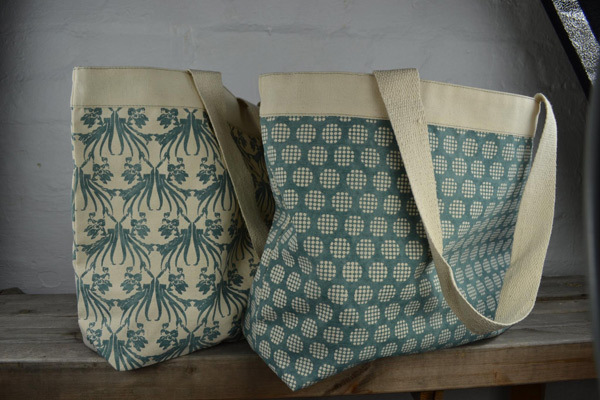 We especially love the jute shoppers but their linen cotton bags and string bags are extra cute as well. A calming cuppa is always a beautiful choice for any mum or mum-to-be. We love the delightful flavours from Ovvio Organics. 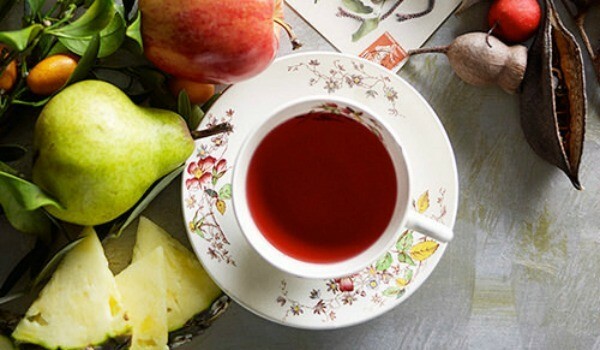 Check out the Raspberry Rose Tonic Organic Tea for any mothers-to-be or the Vanilla Lemon Heaven Organic Tea, a lovely blend for any mum needing to unwind and only $20. Most mums would agree that a beautiful candle is a great gift for Mother’s Day. And these Number Ninety Seven candles are gorgeous and very reasonably priced, from $11.50. 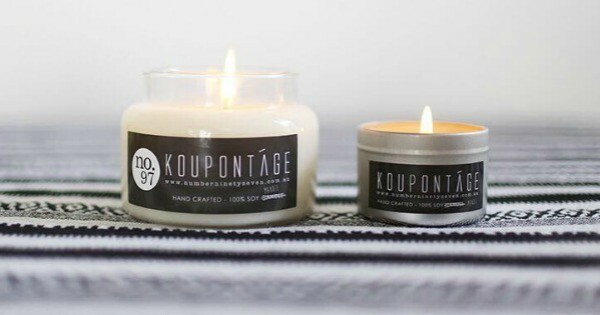 All candles are 100 per cent soy and the range includes Coconut Lime, Lavalicious, Green Tea & Lemongrass, Pink Grapefruit and Sandalwood varieties. 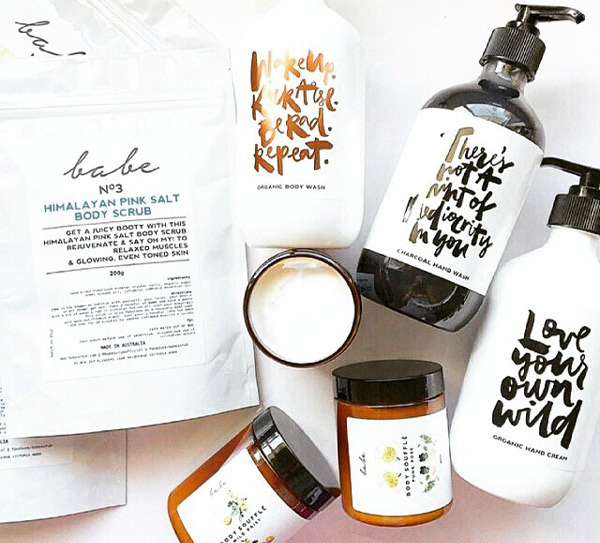 Other popular Mother’s Day item are body products and you really can’t go wrong with the beautiful range from Babe, priced from $21.95. Our Managing Editor Mandi personally recommends their range of scrubs, lotions and creams so you know they must be awesome! 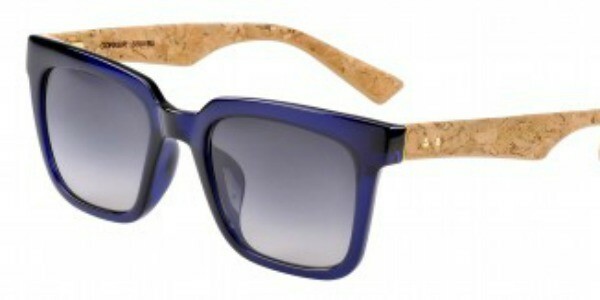 Any sleep-deprived mum will love rocking the amazing cork and bamboo sunnies from Sticks and Sparrow. We couldn’t choose one favourite but the Corker Midnight Blue (above), the FIZZ Milky Tortoise and the Horizon Black all topped the list. Choose your favourite, priced from $169.95. If you’re an animal lover, then the colourful collection of animalistic home decor from Rawspace will have you cooing with excitement. 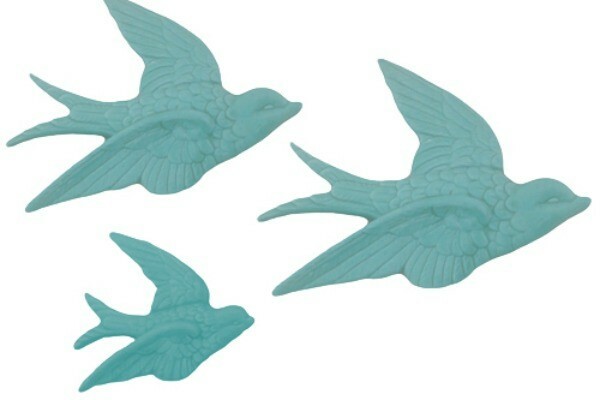 We especially love the retro blue bird swallows wall hanger set (above, $49.95) and the ceramic squirrel plate, $49.95. 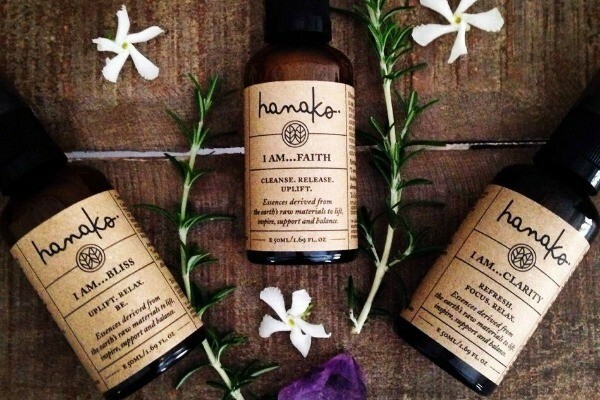 Essential oils are definitely on my Mother’s Day hit list and the collection from Hanako Therapies is beyond divine. Their “I Am” collection is worth checking out as well as the “Mummy and Baby” collection, perfect for new mums and mothers-to-be, from $27.95. Finally, add a touch of personal to your gift giving with a cute Mother’s Day card. Check out the adorable and unique collection at Fox and Beau. 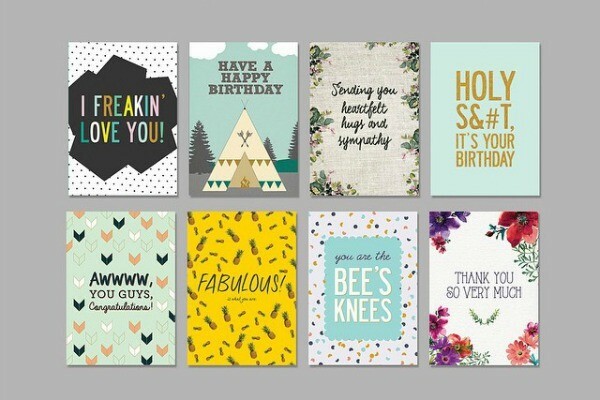 These greeting cards are a tad on the cheeky side and anything but Hallmarky. What’s on your Mother’s Day wish list this year? Check out what our writers selected, as well as our other great Mother’s Day gift guides for the Etsy lovers, the mums-to-be and the new mummies in your life.